What’s the line from the movie Network, “I’m mad as hell and not going to take it anymore”? This post is all about Catharsis, Stillpower, Mindfulness and Hypnosis and other tools in Sports. Well maybe it is more about professional approaches to helping athletes perform their best. Here is what has me mad as hell. I love tools, tools to help athletes and business people with their skills so they can achieve their dreams and goals. I call them tools where others might say techniques or even philosophies, but I’m going to stick with the metaphor as tools because a wise person once told me there is a right tool for every need. Both in his book and in his blog right away he starts in on how sport psychology is all wrong. His blog titled “Do You Use Mental Techniques? Here’s Why They’re Not Working” goes along with the side note in his book. That basically those of us who do and teach mental training are ineffective and it is all about Stillpower. I’m not going to disagree that “Stillpower” as he calls it or Mindfulness is not to some extent a critical component to great performance, because it is. Stillpower and Mindfulness are important tools in our arsenal. But believing an athlete can get to A to Z with a single technique is not mindful; it is in my opinion mindless. To go with this last week I read a post by a sports hypnotist and NLP Practitioner who said visualization was next to useless. He showed a video with Tiger Woods. Woods says he does not use visualization. I’d be really interested to interview Tiger on that. My bet is it is a semantics difference. The Hip, hypnotist used it to his own end from an NLP perspective to play a different kind of semantics game. As I have completed research at the United States Olympic Training Center on the use of imagery or visualization I think I will go with findings rather than semantics. So I feel like I need to respond in some way. Am I defending Sport Psychology? I guess so. I can be both privately and publicly a critic of some of the Sport Psych Family for some of their narrow (some as narrow as the above) views or practices. So I am not a simple defender of the faith, if you will. Sport Psychology offers something called scientific study. We have a decent history (not great) of looking at things that work and don’t work. I’m at times critical of how or why we look at something’s, but at least we do research. I’d prefer researchers would take a closer look at what those of us in applied sport psychology do and study that more closely or look at areas we think are important, but that basically can be said for all areas of psychology. 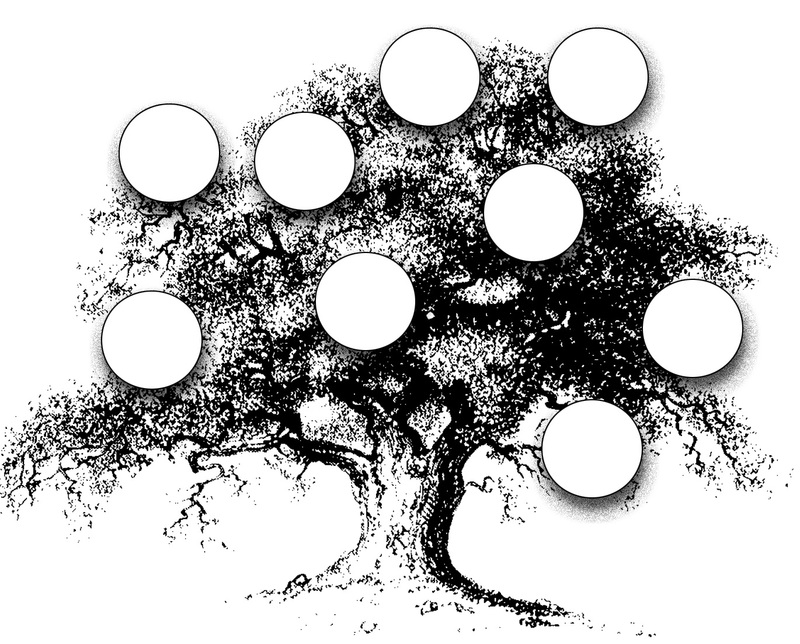 If we think about mental training as a tree with many branches you can understand that different people may need help from different areas of the tree. One might be mindfulness as meditation has 1000’s of years of history helping people. It might be hypnosis or NLP, or CBT or Gestalt. Human beings are complex creatures. With my apologies to behaviorist, athletes are not dogs salivating at the sound of a bell (or whistle for athletes, though some actually do). Different mental skills require different solutions. Different athletes (people) require different solutions. Cookie cutter training is ineffective. Do I have a program? Absolutely! Does it change dependent on athlete needs? You better believe it does! I’m very sure Kramer sells more books than I do. I know the sports hypnotist sells more programs on his website than I do. I also know that I make simple statements like I can help you get better at what you do. No miracles. 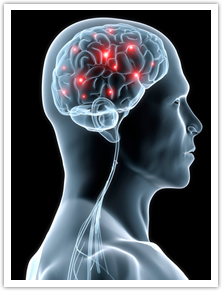 Mental training, based in science; which has been shown to be an effective way of increasing performance. 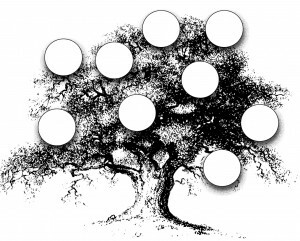 Thirty-five years’ experience helping people reach their goals and dreams. There is a huge tool box out there with tools (techniques like Stillpower) that can help you perform better. Why not find out which ones are right for you? OK, I’m still mad as hell, but that was cathartic and I feel better. And I still have my mind. I also worked with a reluctant client. My definition of this type of client is one who knows they need some help, just do not believe sport psychology really has anything to offer. They just believed they were not mentally tough enough to deal with competitive anxiety. This person was goaded by a friend to at least give sport psychology (and me) a chance. (another point). The rest of the week was pretty much normal with clients preparing for their seasons, some speaking gigs and meeting. I want to tell a story first. I am reminded of one last story and feel compelled to share. It is about a major steam ship that is at anchor here in the Puget Sound. It is broken. Something is wrong on this billion-dollar ship with its millions of dollars of cargo. It is costing the shipping line $50,000 a day to be stuck just outside Seattle. Unable to move the captain is desperate for a solution. They call all around the area and try several ship mechanics to no avail. One of them finally tells the captain he should call Hiram. Hiram is an old mechanic and semi-retired. He answers the call. Hiram goes down into the engine area and looks around. He listens and listens some more, standing very still. The captain and his head mechanic start to think they are simply wasting more time. Suddenly, or at least as suddenly as an old man moves, the master mechanic moves over to one of the pipes. He takes out a hammer and bangs it once at the elbow. The engines start up immediately. Everyone is thrilled. They congratulate Hiram and themselves for being smart enough to call him in. They then ask him what they owe him for his 15 minutes. He tells them $50,000. $50,000 they say for 15 minutes, that’s crazy. Write it out for us, they demanded. What is the entire bill for? He takes a piece of paper and simple puts down two lines. $1,000 for hitting the pipe. $49,000 for knowing where to strike. Yes, knowledge is important but equally important is imagination in applying knowledge. I’ve met a lot of people, worked with many and a great deal of them know, absolutely know, what to do in lots of situations. Just as we needed those really good teachers when we were growing up, sometimes we need help to fill in the gaps, so we can be successful. 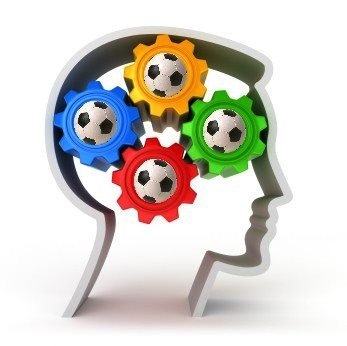 As a sport psychology consultant teaching athletes about the mental game I’ve always thought of myself as very eclectic (choosing what is best or preferred from a variety of sources or styles) to help my clients. 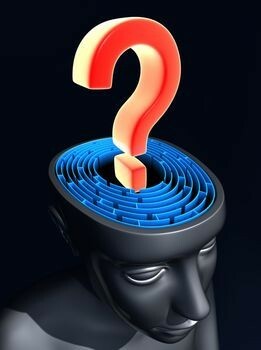 There are things like cognitive behavioral therapy, Neurol-Linguistic Programming, Hypnosis, Freudian Psychoanalysis etc. I have often said I am willing to steal (borrow techniques from anywhere to help athletes find their dream). So why not borrow from the greatest mind of the Twentieth Century. 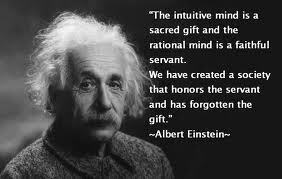 Learn about sports performance from Albert Einstein. I’ve made it no secret that one of my major role models in life has been Albert Einstein. I wrote about this last month in Role Models and Imagination. I was thinking about him again today after quoting him to one of my clients, a college soccer player who also plays on an MLS u23 team. I told him about the imagination quote on my wall while helping him with visualization (imagery rehearsal). It got me thinking about other quotes and what he teaches even those of us who grew up as jocks and not physicists and mathematicians. So here are 10 Things to learn from Einstein that translate into sports performance. It’s not the Universe and it’s easier to understand than E=mc2. 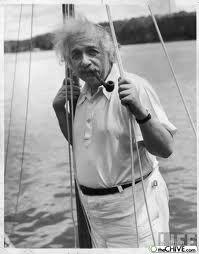 Einstein did love to sail. Though it has been reported that the man that opened up the Universe was directionally challenged. “I have no special talent. I am only passionately curious.” Do not hold back curiosity. It has a reason for its existence. Keep a questioning mind. “It’s not that I’m so smart; it’s just that I stay with problems longer.” The price of perseverance is beyond the corporeal things. It cannot be measured. It cannot be sold. It has no price. I thought I would post one of my PowerPoint presentations on the game within the game. It is how I often introduce sport psychology and mental training to parent groups. It is performance oriented and takes a more research or academic based approach to mental training. Come view the slide show and see many of the topics covered in mental training and how it can be a benefit to athlete who decide to travel this road. Mental training is an important aspect of the athletic experience. View more presentations from Mike Margolies. This for everyone that actually wonders what I do. Sport Psychology Consultants helps Athletes reach Another Level. Please share and comment on the video. Working on a few adjustments. Promotional video by Tim Dawes of effective web marketing in Bellevue, WA.